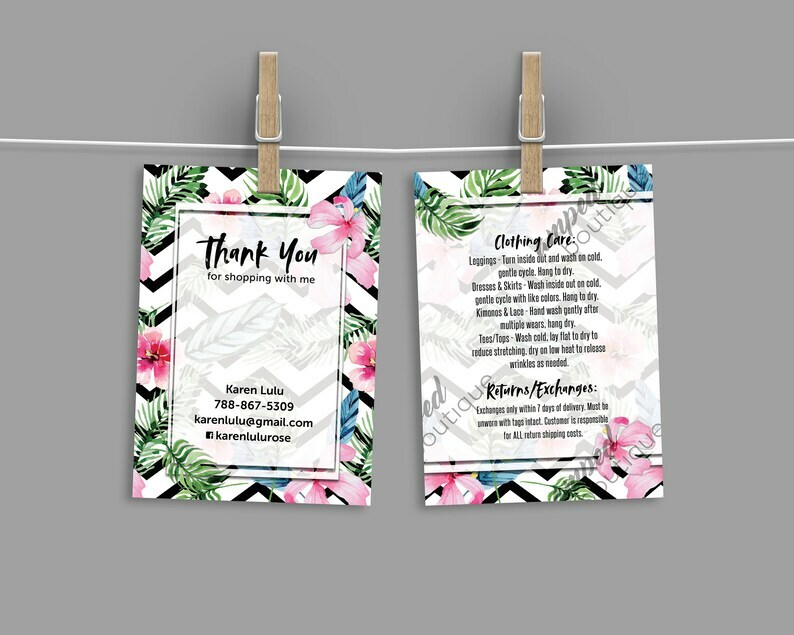 Please send your information in notes section upon purchase to be printed on your business card side of thank you card. Custom phone, email, name, facebook info, instagram info, etc. ***The custom side will be emailed to you (at the email address specified in notes) once customized (within 24hrs), the other side is the downloaded file.